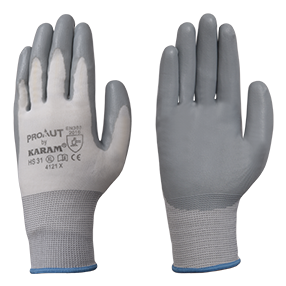 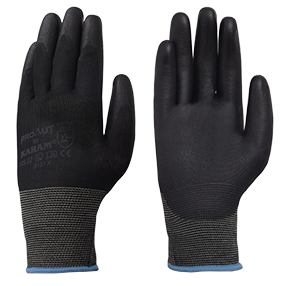 This range of Gloves by KARAM is tested and certified to the latest norm EN 388:2016, having been tested for resistance to abrasion, cut, tear and puncture. 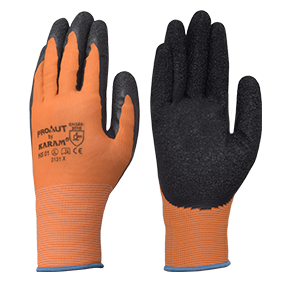 The high cut resistant gloves in this range pass the more stringent tests as laid out in the latest 2016 version of the norms. 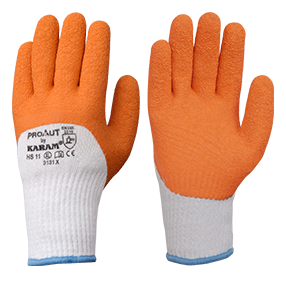 This range of gloves has been constructed on specialized fully automatic high-end knitting machines, offering the finest quality and finish to the product. 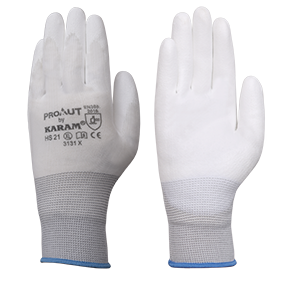 Prokut Gloves come with the features of excellent grip, high comfort, breathability, and ergonomics. 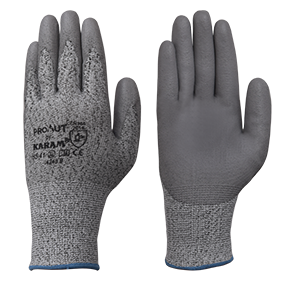 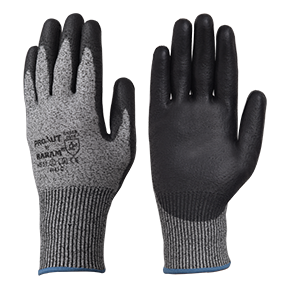 The protective area on of these gloves is well demarcated, against the palm area and the cuff region, to ensure a 100% safety at all times.